The veteran PR consultant returns to the agency as chief development officer. Ruder Finn Asia has announced that former executive John Mullins has rejoined the agency as chief development officer. 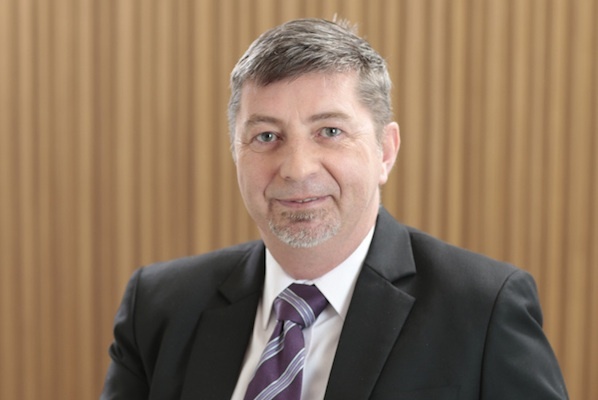 Mullins, who has 30 years’ experience in the global PR industry, has come back to Ruder Finn after two years, when he moved to Burson-Marsteller as APAC managing director of human resources based in Hong Kong. Mullins has worked in several Asia-Pacific markets, including Japan, Australia and Taiwan, and has both in-house and agency experience. At Ruder Finn, he will be responsible for regional training and development, and implementing a regional HR strategy. "It is great to be back at such a progressive consultancy as Ruder Finn Asia, which has undergone tremendous growth during the two years that I have been away," Mullins said. "I am looking forward to contributing to the ongoing development of the firm and our people." Jean-Michel Dumont, chairman of Ruder Finn Asia, said: "John has unique experience in talent development across Asia Pacific. "He already made a tremendous contribution to our culture and people the first time around, and I am confident that his return will consolidate our position as the best consultancy to work for."